Last week we told you about Kristin Diable coming to Off Broadway, which is actually going down tonight. Details can be found here. 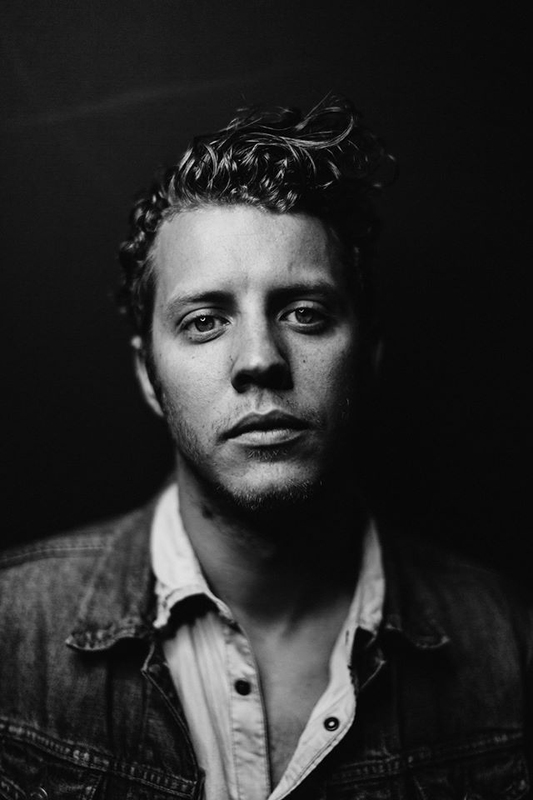 What we didn't tell you was that Anderson East, who will be releasing Delilah on July 14, will be opening the show, and you would be insane in the membrane not to show up early. There's enough soul on his cover of George Jackson and Rick Hall’s “Find ‘Em, Fool ‘Em, and Forget ‘Em” to last you until summer. 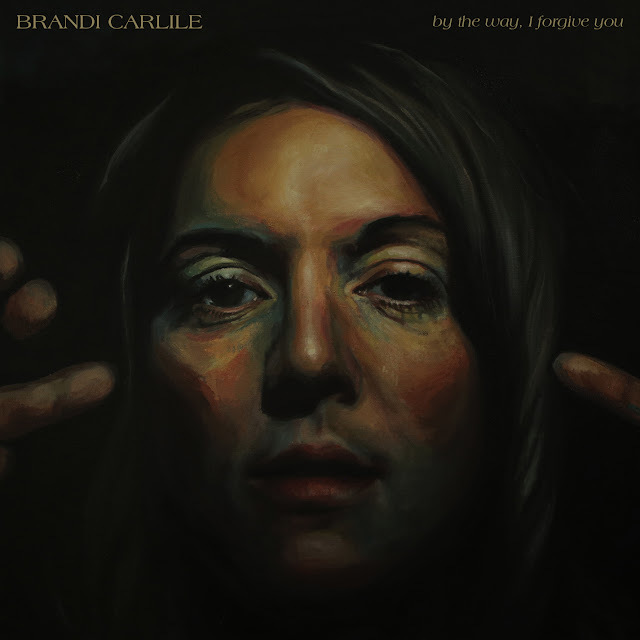 Have a listen below, and go see Anderson East + Kristin Diable tonight at Off Broadway.